Sapt Sindhu Overseas Pvt. 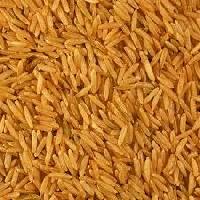 Ltd.
We are a rice manufacturer , traders and exporters.many different type of rice.in punjab. 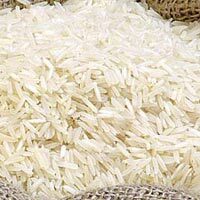 We are among the most preferred Exporters and Suppliers of Non Basmati Rice . 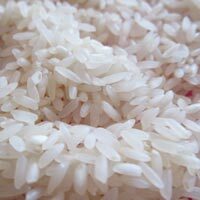 The Non Basmati Rice we offer is procured from reliable and trustworthy vendors in the industry following Good Manufacturing Practices. 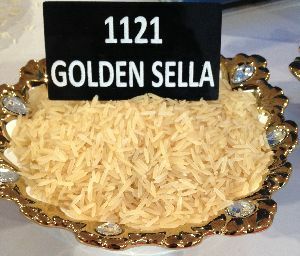 We make sure the Non Basmati Rice is in compliance with the set industry standards. 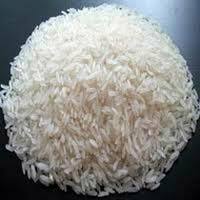 The Rice is unadulterated, unpolished and 100% fit for consumption that we make available at market-leading prices. 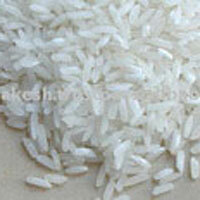 We are engaged in offering best quality of polished basmati rice. 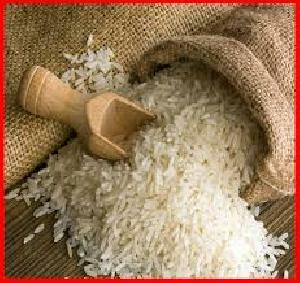 The heavenly taste of basmati rice has been satisfying the culinary impulses of people since ages. 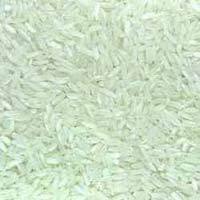 Basmati rice has become a status symbol in parties and gatherings owing to the quality of its grain, alluring aroma and appetizing flavor. 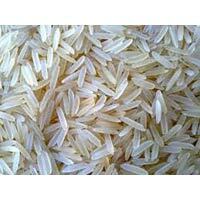 Our company is a proud Manufacturer, Exporter and Supplier of Indian Basmati Rice in India. 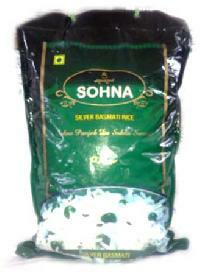 We bring forth the finest quality Raj Mahal Royal Gold Basmati Rice at competitive rate. 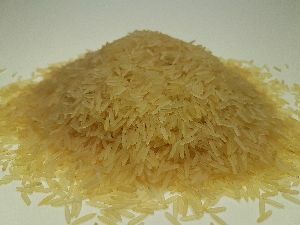 We are an ISO certified company because of which we only offer premium Raw Basmati Rice to buyers. 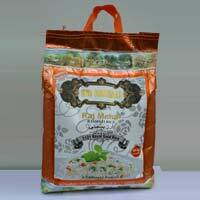 Our Raj Mahal Royal Gold Basmati Rice has several nutritional benefits such as proteins, minerals and vitamins. 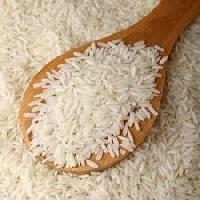 Sri Nangali Rice Mills (p) Ltd.
We are offering Basmati Rice, Non Basmati Rice etc. 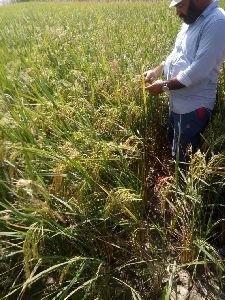 Pus Basmati Rice grown without the use of chemical ferilizers or pesticides.Waste decompozer supplied by Govt. 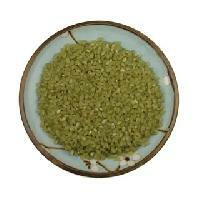 of India and Neem leaves used. Connecting World Trade Pvt. 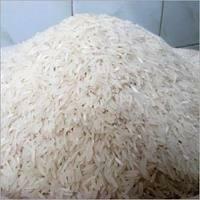 Ltd.
Exporter of all types of basmati and non basmati rice.